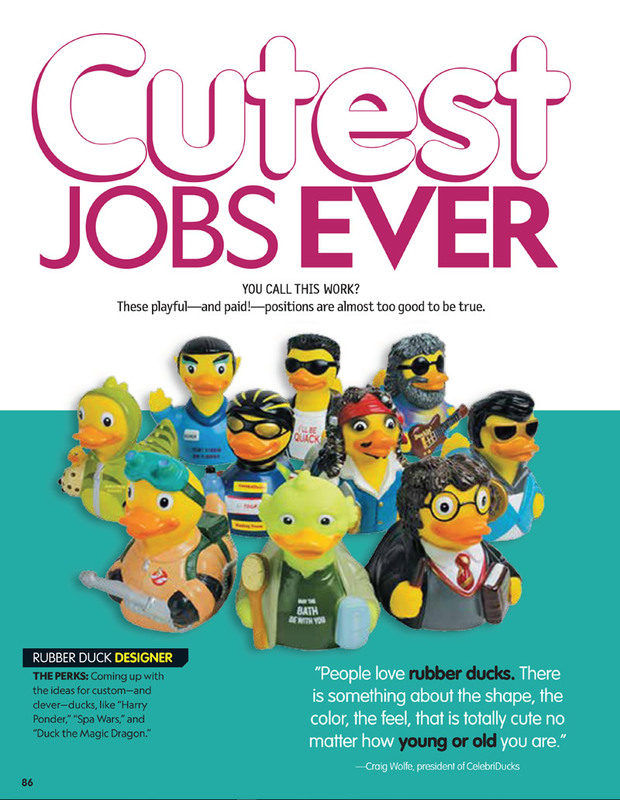 People often ask me why I think people love rubber ducks so much. It’s something I have thought about for many years. I have always been into cute characters. In fact, before I did CelebriDucks, I created a publishing company that created artwork of all those wonderful iconic characters from the television commercials of Coca-Cola, Anheuser-Bush, M&M/Mars and many others. I also marketed the artwork from the California Raisins and Gumby. I got to know the creators of many of these creations and really enjoyed the whimsical nature of these beings which millions of people worldwide were enamored by and absolutely loved over so many years. Actually, the very first business I ever did was marketing the original hand-drawn animation drawings of Mickey Mouse from the 1930’s that were used to make all those classic cartoons. So just as Walt Disney said that his whole success began with a mouse….so too did mine! What was it about that mouse? And what is it about those ducks? In my study of these things, I have come to the conclusion that one reason is that Mickey has a shape that was inherently cute based on actual round circles. In fact, many times his animators would use different size round coins for his head, his body, and his ears. The circle was a very soothing cute feature. And likewise with the ducks, there is something in their round wobbly body that is inherently cute. Add to this that ducks are so benign, so cute to look at (is there anything cuter than a baby chick), have a cute funny waddle, a cute funny quacking voice, and you can see why people love them. I even had one as a pet as a young child…….very fun, very endearing. 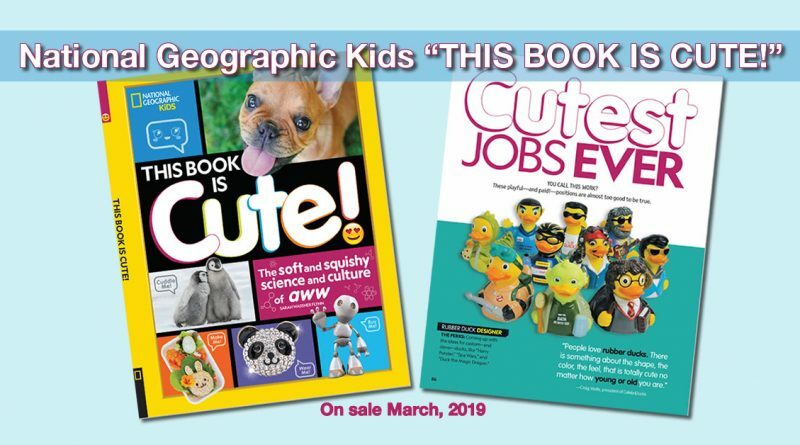 So when National Geographic contacted me about including CelebriDucks in their new children’s book: “This Book is Cute, The soft and squish science and culture of aww,” I was happy to do an interview with them. 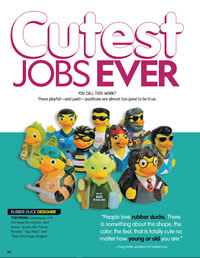 There’s a pic of the cover and the inside section on CelebriDucks. It was wonderful to see us in there as it’s such a great book for children. I hope it becomes a big hit! BLOG Radio Show With Craig Wolfe President and Founder of CelebriDucks. June 9, 2009 chrisjo Comments Off on BLOG Radio Show With Craig Wolfe President and Founder of CelebriDucks.